Our Service Centre will close at 4pm on 22 December. We will be open as normal on 27, 28 and 29 December (opening times 8am to 4pm). A Highland partnership project that initially aimed to support children and young people attending school with life-limiting conditions is now being adopted across Scotland. 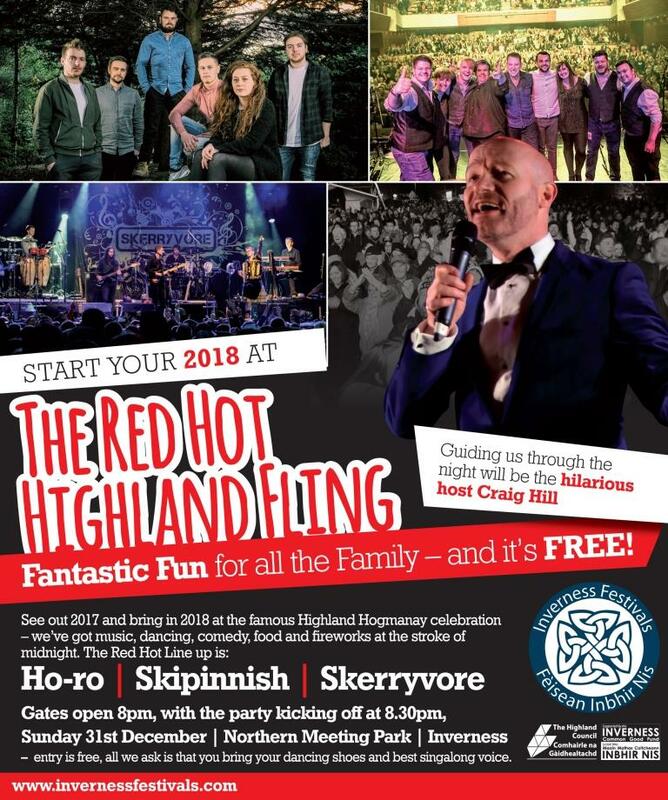 Start your 2018 at The Red Hot Highland Fling in the Northern Meeting Park, Inverness on Sunday 31 December when gates open to this FREE family fun event at 8pm and the party kicks off at 8:30pm. The latest outlook for future development and housing delivery across the Highlands has been announced by the Highland Council today (Thursday, 21 December 2017) together with measures to support the delivery of roads, schools and other infrastructure. 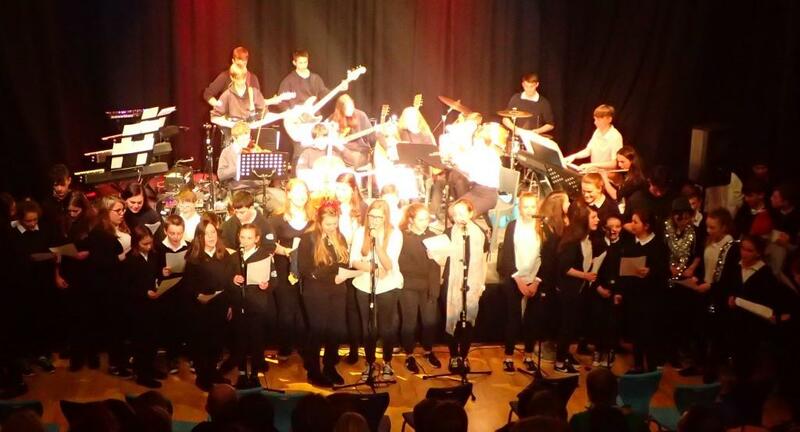 Tuesday evening saw Ardnamurchan High School pupils perform to a packed hall, showcasing the wide range of talent young people have in Ardnamurchan and Movern. Highland Council has continued to seek to identify teaching staff for Strathconon Primary School in the New Year.